Waiting for the day of exam is the most restless stage for an aspirant. 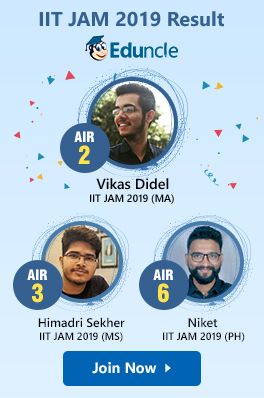 Being an IIT JAM aspirant, you might be anxiously awaiting the IIT JAM 2020 Exam that will be conducted in February 2020. You all are aware of the announcement regarding the use of Online Virtual Calculator in IIT JAM 2020 Exam. You will not be allowed to carry a physical calculator with you in the examination centre. The Virtual Calculator was being introduced in IIT JAM 2016 exam for the first time. You can use the calculator at any time during the examination for performing mathematical calculations, as it will be incorporated in the online test. You all might be curiously waiting to know all about the IIT JAM Virtual Calculator. The calculator is laced with all the important operators and functions that will be needed to execute the calculations in the IIT JAM 2020 Exam. To solve all your doubts and queries, we are here explaining all the important functionalities and working of the online virtual calculator. You will now be able to know how to use the virtual calculator and save you your time at the time of examination. 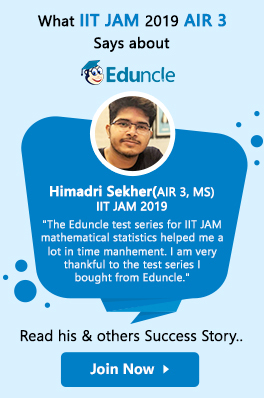 Stay updated with Eduncle for the every important IIT JAM Notifications 2020. "Get Success in IIT JAM in Single Attempt! Plunge into the Result Oriented Preparation with Solved Papers and Free Study Material Sample - Download Here!" The JAM 2020 Question Papers will be set considering the usage of the online calculator. All the necessary functions and operations have been provided. Any calculations needed for solving the questions can be carried out using this calculator. All the keys required for simple operations are placed on the right-hand side of the virtual calculator for easy access. All Scientific functions and operations are separated on the left-hand side of the virtual calculator. Hyperbolic functions are grouped together. Two display boxes are provided at the top of the virtual calculator. The top box indicates the sequence of the keys pressed (not the actual calculations) and is just for reference. The display box below it indicates the actual values entered or obtained after calculations. The virtual calculator has all the functions that you will need while performing calculations in the JAM exam. You might not be familiar with the functions of the calculator, which can result you facing some problems while practicing. This is not a fractional calculator. NAT questions need the answers only in decimal form. No separate keys are available for converting polar to rectangular form and vice versa. You should use appropriate conversions using the calculator. Complex numbers cannot be represented in this calculator. All questions relating to any area where complex numbers might be deemed useful, eg.in power systems or other areas, can be solved using this calculator. This is a non-programmable calculator. It does not solve any quadratic, cubic or simultaneous equations. You can’t get a stand-alone calculator app for mobile or computer. You should access the calculator through web. Web connection is needed only to load the calculator on your webpage on your computer or mobile. Once it is loaded you do not need an internet connection to carry out the calculations. The keyboard will not be accessible during the entire duration of examination, you need to use the mouse. You should make sure that the top display area is showing the sequence of the keys pressed and not the formula. You can use the scribble pad for assistance since the calculator will not store the previous steps. There is a memory button in the virtual scientific calculator also to store a value. These might be helpful for you!! 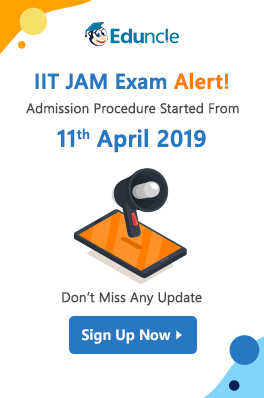 IIT JAM 2020 Important Dates| Mark them & Begin well prepared! IIT JAM Paper Pattern | How marking is done in IIT JAM Exam? 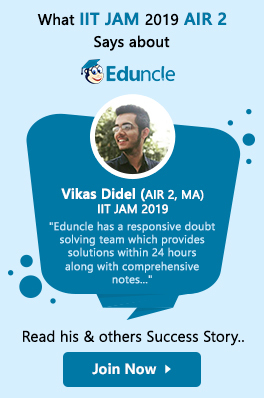 In this article, we have tried our best to give you the complete knowledge about the online virtual calculator to be used in the IIT JAM 2020 Exam. Practice more with it to avoid confusions and mistakes at the time of the exam. 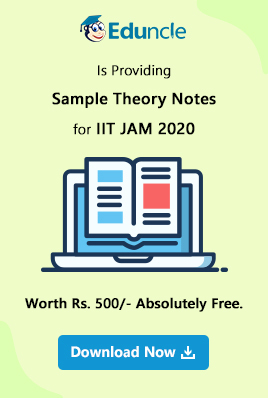 We provide here the complete information about IIT JAM Exam 2020. If you have any doubt regarding the exam or the usage of the online virtual calculator, kindly place your queries in the comment box provided below. Kindly share this information with your fellow aspirants of IIT JAM. It will surely be helpful to them. 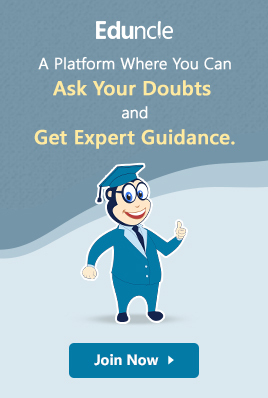 A vast knowledge base is yet to be explored by you. Learn the best exam tips, tricks, and formulas for various competitive exams.